Since Steve Jobs started making money off good design at Apple, more people are starting realize that good design matters, because they equate good design with making money. I love pretty things but, unfortunately, my technical design skills are lacking. Therefore, I was super excited when I stumbled upon an innovative new company called Canva which aims to bring high-quality design to the digital masses. The target audience of Canva’s mostly free design tools are bloggers like me. Canva aims to help social media types create amazing inforgraphics, memes and Twitter images on the cheap. What seperates Canva from the countless other cheap design tools is the high-quality look, and it also helps that Canva makes good design really easy. For the first time, I feel like I have the capacity to create truly unique yet professional graphics. Canva is a graphic design platform out of Australia. I am curious to see where this company goes, because it seems like a product that makes other people look good is what everyone wants. 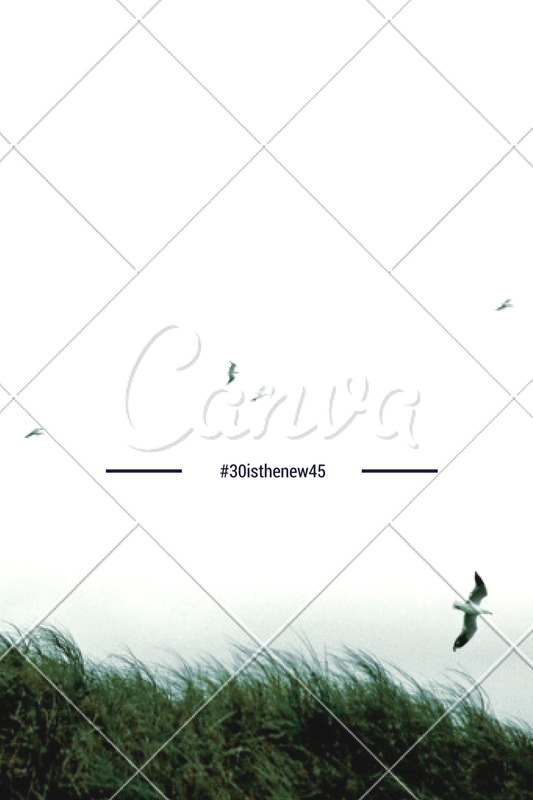 Here is a simple background I modified in Canva: do you see the Canva watermark? If I paid $1 the watermark would disappear but I decided not to pay since I am talking about what you can do in Canva, anyway.